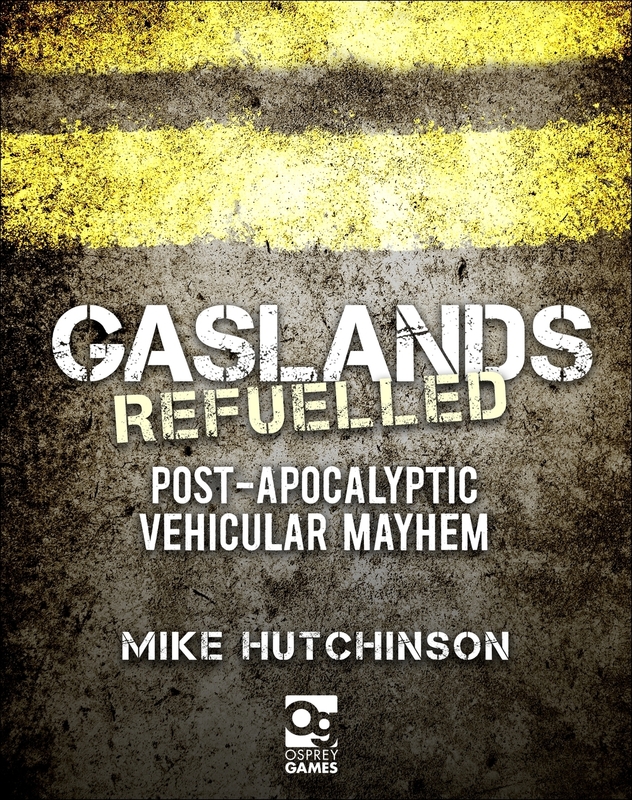 Coming in September 2019, Gaslands: Refuelled is a revised and expanded set of rules for the multi-award winning wargame of vehicular combat, written by Mike Hutchinson. Featuring all of the material introduced in the Time Extended supplements, updated rules that factor in the feedback from the Gaslands community, and all-new content, this hardback rulebook gives players everything they need to take their death races to the next level. Shoot, ram, skid, and loot your way through the ruins of civilisation with Gaslands: Refuelled, the tabletop miniature wargame of post-apocalyptic vehicular mayhem. 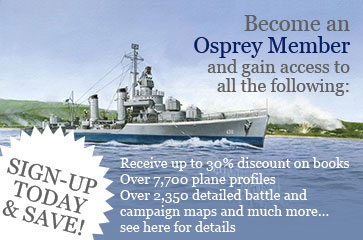 With all-new material including expanded and enhanced perks, sponsors, vehicle types, and weapons. 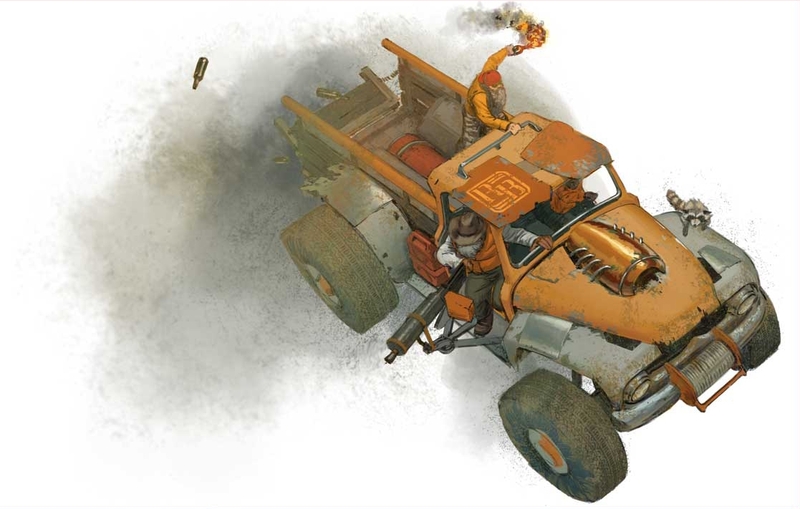 Gaslands: Refuelled contains everything a budding wasteland warrior needs to build and customise their fleet of vehicles in this harsh post-apocalyptic future. With a host of options for scenarios, environmental effects, and campaigns, players can create their own anarchic futures. David Auden Nash was born in Indiana, USA. He graduated with a BFA from DAAP at University of Cincinnati, and has been working in the illustration and design since 2008. 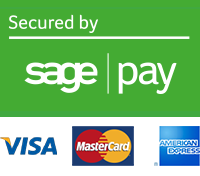 He works primarily on board, card, and role-playing games, as well as books and video games.